Students learn proper stance, footwork, blade work, and basic tactics in this comprehensive introduction to foil fencing. Exercises and games help to strengthen the body, and develop speed and mobility. This class reinforces the importance of respect and good sportsmanship. 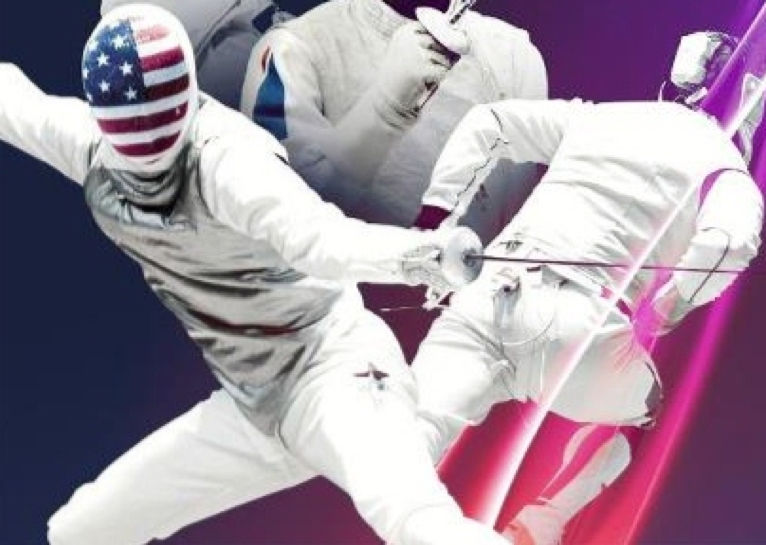 Fencers are grouped according to age and ability. The Beginner Youth and Teen Foil Programs meets once a week. After three month, fencers proceed to the Intermediate Programs.